All of the Eligible Coupons for the Great Wolf Lodge Can be Found Here! Easy Breakfast Ideas Your Family Will Love! This post contains affiliate links and I may be compensated for this post. See the Disclosure Policy for more details. 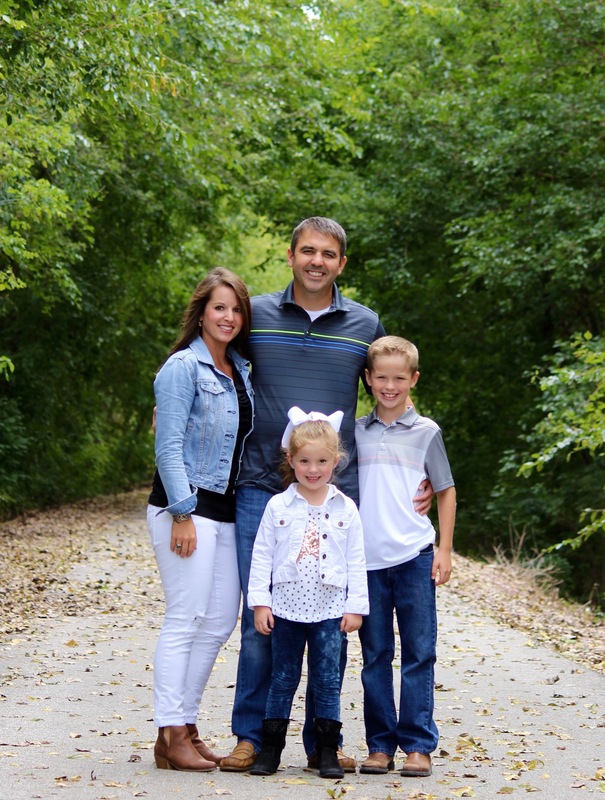 Our family loves water parks! So, I’m always on the hunt for coupons for the Great Wolf Lodge hotels as we can do the water park for days when we stay at their resorts. Today I’m sharing where you can find coupons for Great Wolf Lodge so you can save on your stays, too. Still looking for more information? Check out this Great Wolf Lodge Groupon post. Great Wolf Lodge coupons aren’t necessarily easy to come by, but, getting a discount on your Great Wolf Lodge stay can be. How can that be you wonder? Well, a Great Wolf Lodge discount is pretty common on the daily deals sites. 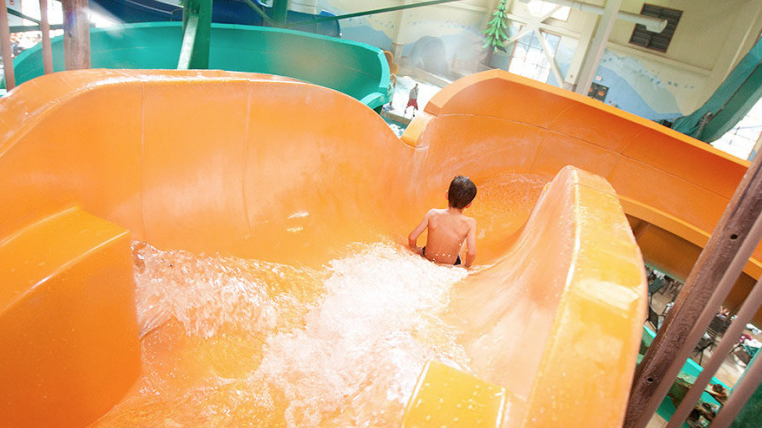 When you know to keep an eye on them, and you know which sites to watch for Great Wolf Lodge discounts you can generally save a substantial amount of money on your hotel stays at this super popular, family-friendly hotel waterpark. On a side note, this is one of our family’s favorite getaways. We’ve been to quite a few of the Great Wolf Lodge resorts and I can confidently say that we have loved every stay we’ve ever had at a Great Wolf Lodge. Their staff is always super friendly, there are refrigerators and microwaves in every room so we can bring food and drinks along to save money and our kids always have a blast. There’s definitely not a lack of things to do at Great Wolf Lodge hotels. that’s for sure! When are Coupons for the Great Wolf Lodge most common? I find that Great Wolf Lodge coupons pop up most around the most popular travel times of the year. For example, as we begin to creep closer to the end of the school year, I tend to see the Groupon deals for Great Wolf pop up. But, when these coupons come up, they generally offer tons of options as far as days to stay availability so you’ll have plenty to choose from. But, with that being said, you’ll want to book your stay sooner than later as once they are booked and all of the rooms alotted for that deal are sold out, they’re sold out and you won’t be able to get that price anymore on the night’s stay. Where can I find Coupons for Great Wolf Lodge? The reason that I love finding a Great Wolf Lodge deal on Groupon is that they’re always priced right, and you’re always going to get the best deal for that timeframe. Another place that you can find a deal on a Great Wolf Lodge stay is by becoming a member of their email club. You’ll usually find that the discounts are comparable to what you find on Groupon, but the eligibility dates aren’t usually around popular travel days. So, that’s the only downside. Are Great Wolf Lodge Coupons Worth Waiting for? Yes, yes, yes and … yes! By waiting for a deal on Great Wolf Lodge you’ll be saving up to $200 per night – that’s a HUGE savings! 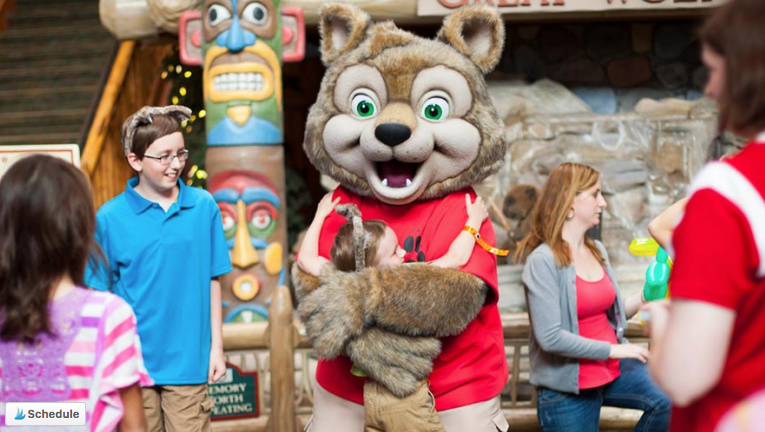 When you’re looking for a deal, always keep an eye on the Groupon Great Wolf Lodge page here (bookmark the Great Wolf Lodge deals page by heading here and favoriting it in your browser) or the LivingSocial Great Wolf Lodge page here. This will ensure that you are always going to get the best price on your stay. Besides Groupon, the most common place that you would find a Great Wolf Lodge discount would be on LivingSocial.com . Living Social is another daily deals site focused on bringing deals to shoppers and saving them anywhere from 10 to 50% off deals like this. Once you have your first stay at a Great Wolf Lodge resort (there are over ten now!) you’ll start to receive their emails with discounts, but like I mentioned, my best deals on Great Wolf Lodge stays have always been through the daily deals sites. OK, now sound off! Do you love Great Wolf Lodge hotels? Have you ever been? 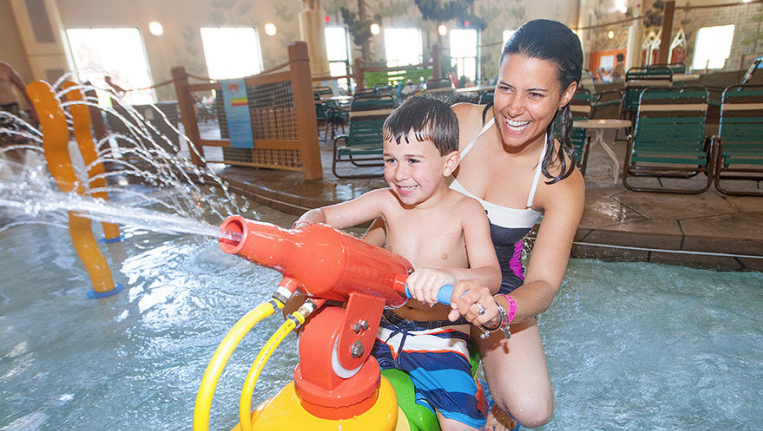 What’s your favorite part of the Great Wolf Lodge experience? 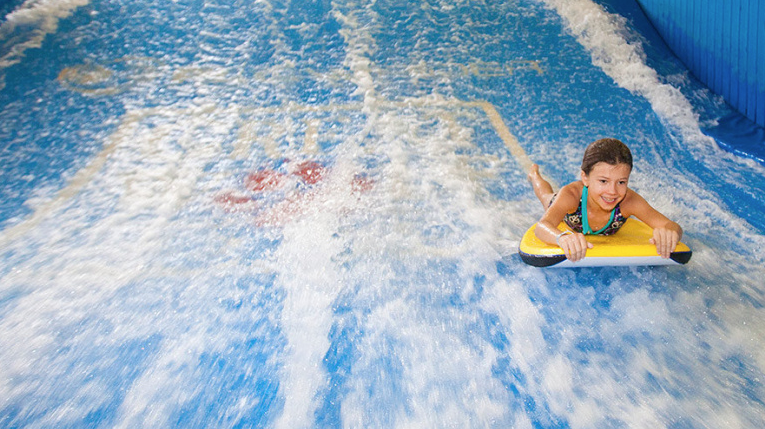 What do you take on your trip when you find a Great Wolf Lodge Groupon? Hi and welcome to my little corner of the internet! I'm Kate Sorensen and I LOVE to find deals on all things kitchen, family, home, beauty, women's & kid's clothing and more. While finding some deals here and there is fun, I also have a true passion for cooking and baking, so I'll share some of my favorite family recipes with you, as well as products that I think totally rock, too. Want to get in contact with me? Please email me at Kate@couponcravings.com. I'd love to hear from you! Sign up to receive my free daily e-newsletter in your inbox or subscribe to my RSS feed for my daily deal and freebie updates. You can also become a Facebook Fan or follow me on Twitter at @couponcraving.